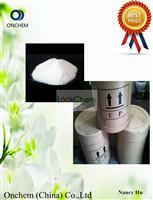 1,we produce and sell good chemicals around the world. 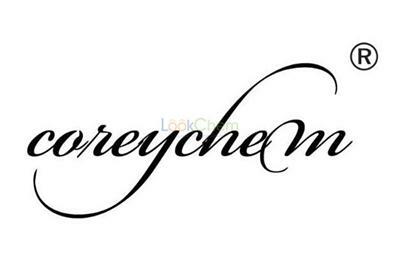 2,our success rate is about 95%. 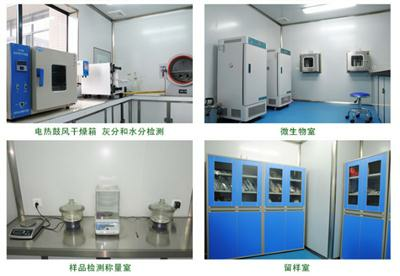 this means, if customer order is accepted, the probability that the customer will obtain the ordered substances, is 95%. 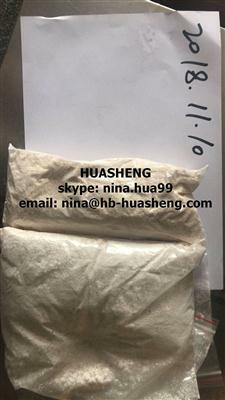 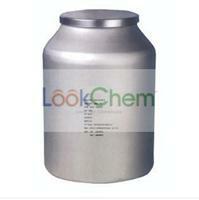 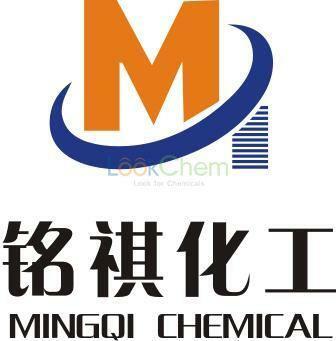 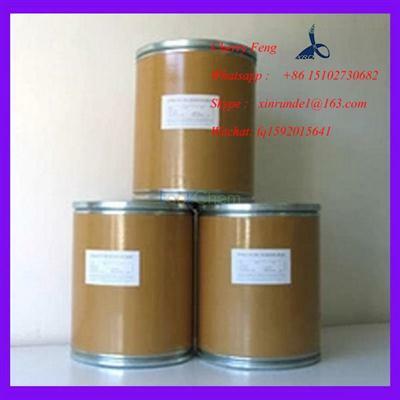 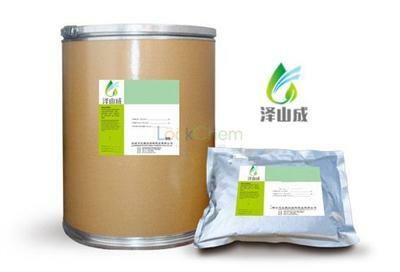 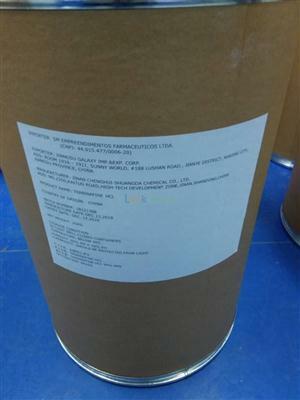 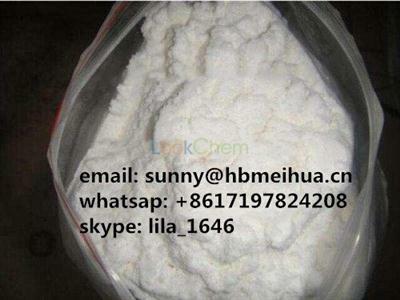 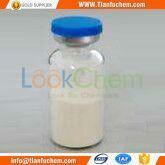 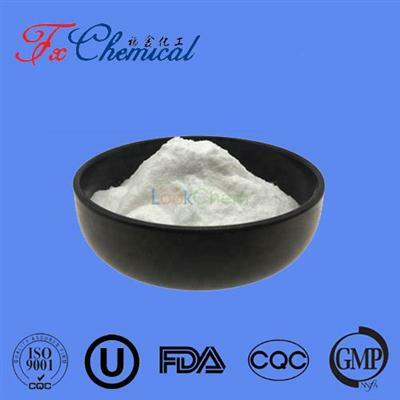 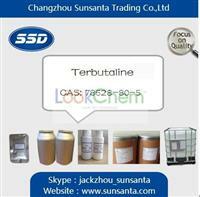 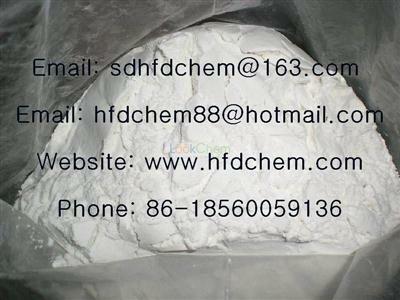 Hangzhou Sanhe Chemical Co., Ltd.
Terbinafine hydrochloride / Terbinafine HCL 78628-80-5 from GMP factory!! 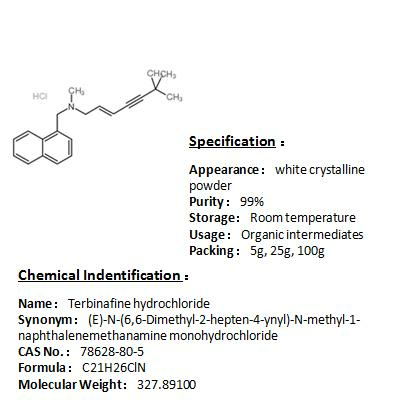 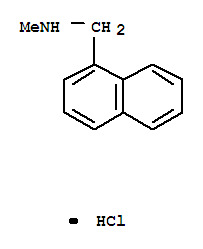 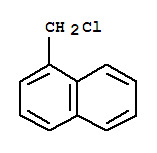 Terbinafine Hcl 1. 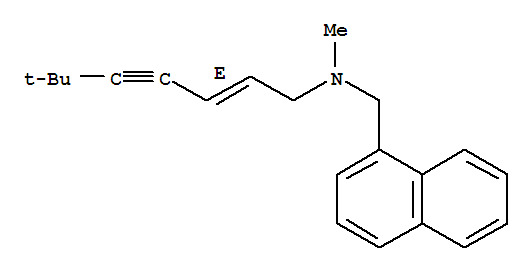 CAS No. 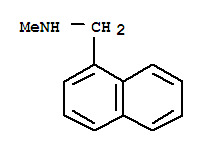 : 78628-80-5 2. 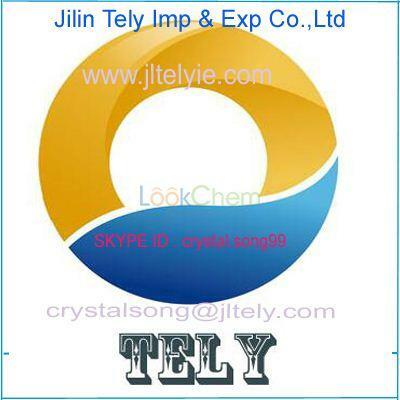 Quality: EP Usage for Terbinafine Hcl 1) Terbinafine Hcl is synethetc allylamine antifungal. 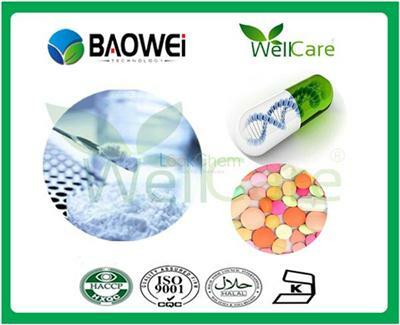 it is highly lipophilic in nature and tends to accumullae in skin , nails, and fatty tissues. 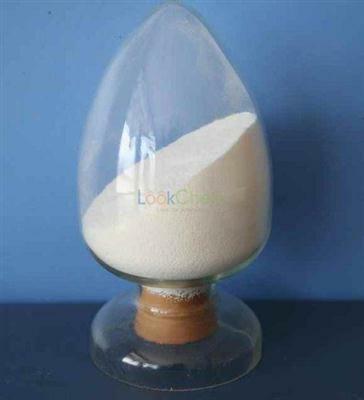 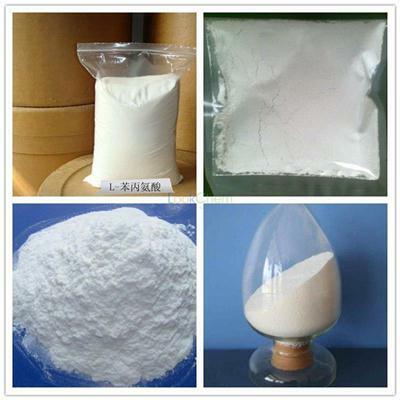 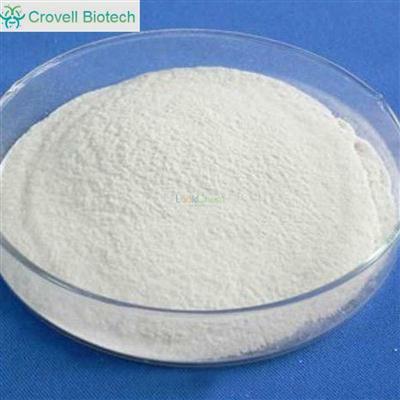 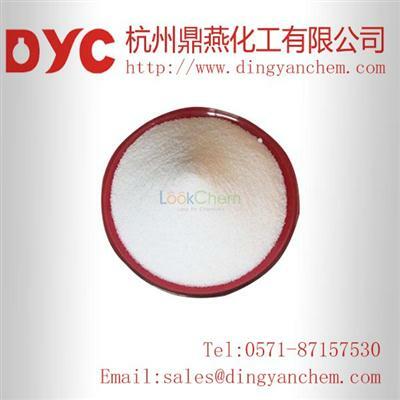 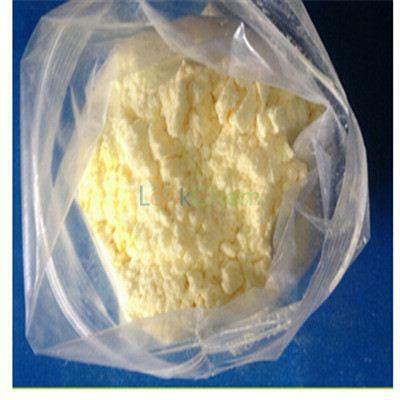 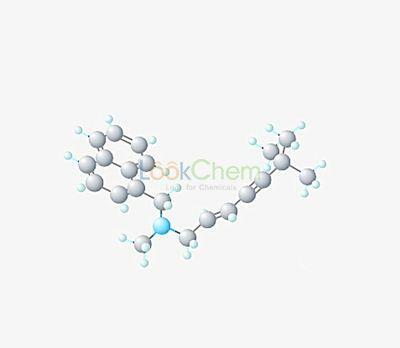 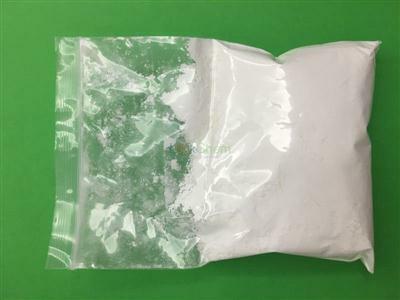 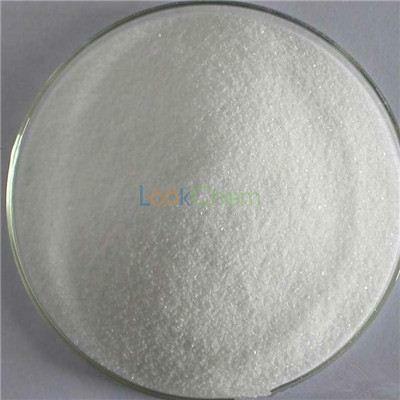 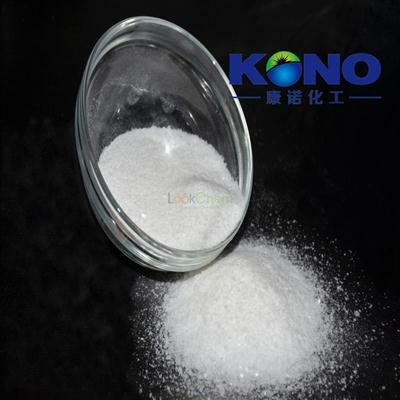 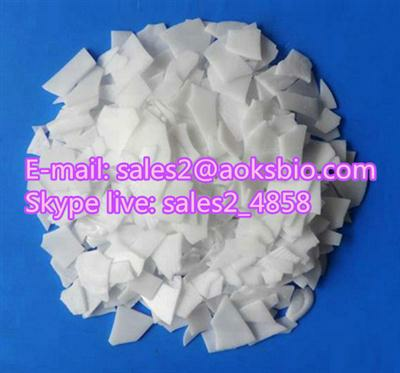 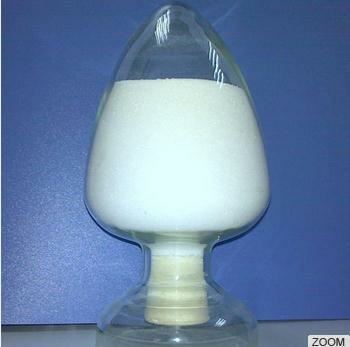 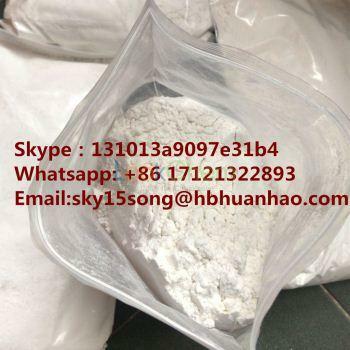 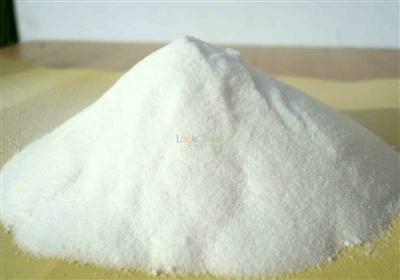 ProName: terbinafine hcl CasNo: 78628-80-5 Molecular Formula: C15H18O8 Appearance: white powder Application: span style="border: 0px;" title="Prevent cancer anti-oxidant promote eyesight">Prevent cancer anti-oxidant promote .